Windows 8: How to create a Recovery Drive on a flash drive, DVD or CD. Be prepared for when your Windows 8 PC, laptop or tablet refuses to load. One of the first things to do after bringing home your new Surface RT is to create a Recovery Drive: a USB flash drive capable of bringing an ailing Surface RT to life, even if the Surface’s built-in recovery partition is damaged. 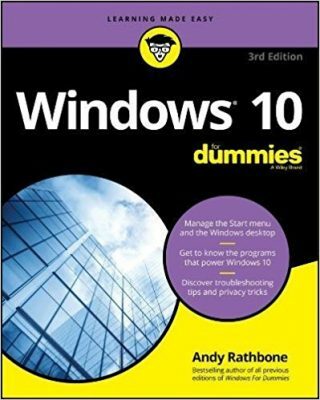 Posted: November 12th, 2012 under Books, Safety, Surface For Dummies, Windows RT. Posted: December 19th, 2011 under Hardware, Safety, Software, Windows 7.